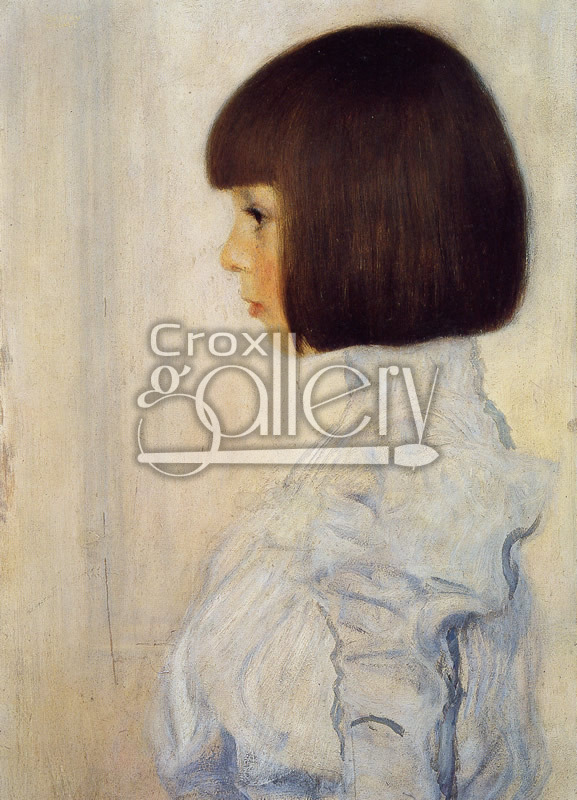 "Portrait of Helene" by Klimt, Oil Painting Reproduction. The Portrait of Helene is one of the few pieces of art by Gustav Klimt which was done in an absolutely pure academic style. The girl captured on the canvas is the artist’s niece. 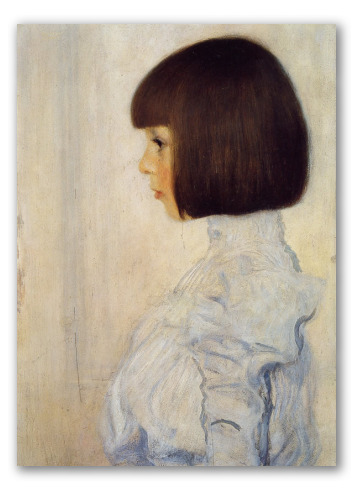 The realistic and splendid face demonstrates Klimt’s total mastery of the brush.